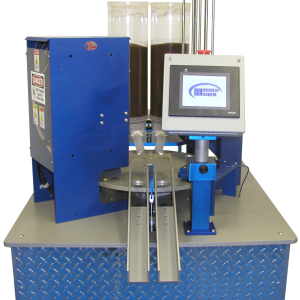 REDUCE MOVEMENT WHILE INCREASING EFFICIENCY WITH OUR PREMIER COFFEE POD SEALING MACHINE. 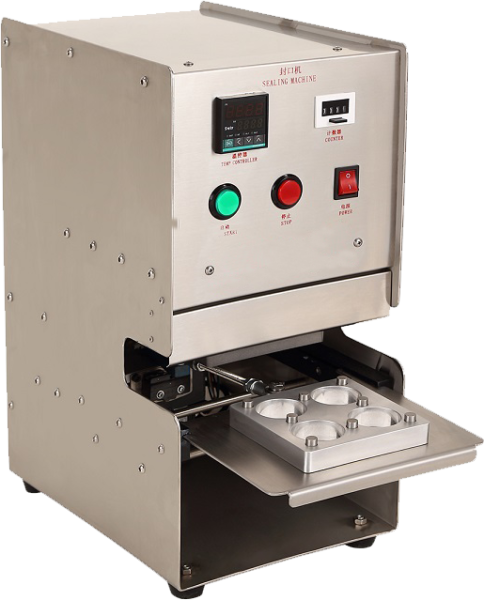 WITH JUST THE PUSH OF A BUTTON, THE CUP TRAY RETRACTS TO THE MACHINE AND THE HEATING ELEMENTS COME DOWN FOR A PRESET SEALING SYSCLE. FOLLOWING THIS, THE TRAY RETURNS OUT TO COMPLETE THE PROCESS. 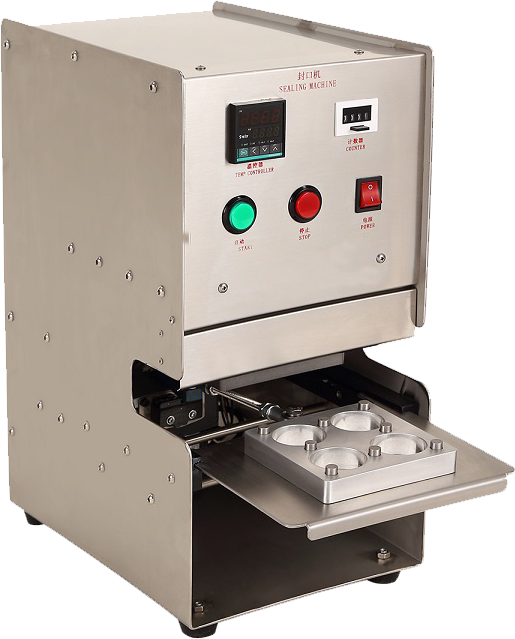 TIME EFFICIENT, COST EFFECTIVE, AND HARDWORKING, OUR INDUSTRIAL MODEL HAS MANY SATISFIED USERS AND YOU COULD BE NEXT!